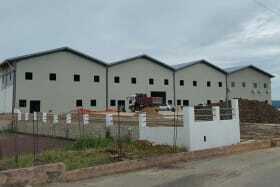 New warehouse building under construction located in Chaguanas. 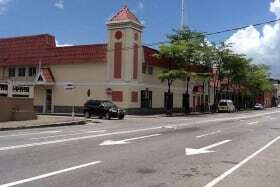 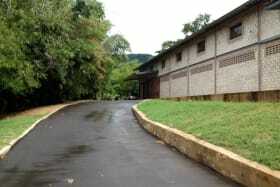 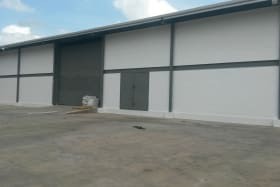 Easy access to the Highway and Caroni Savannah Road. 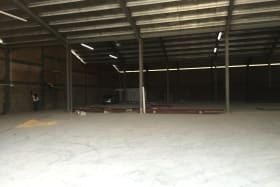 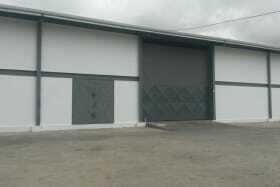 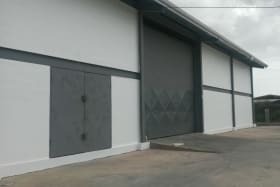 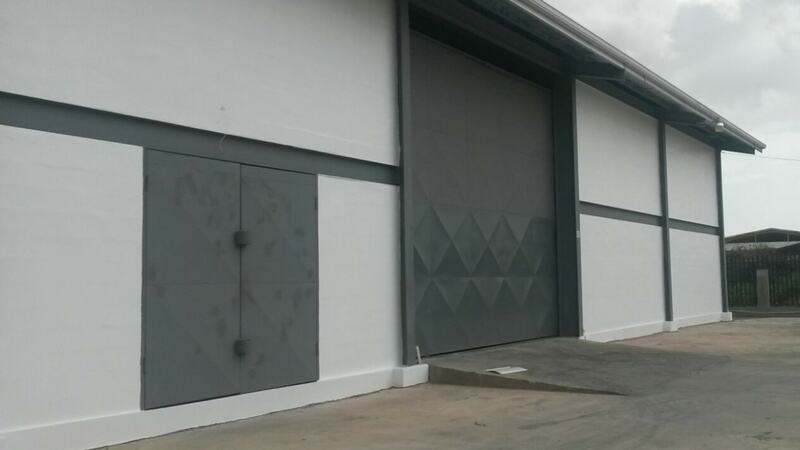 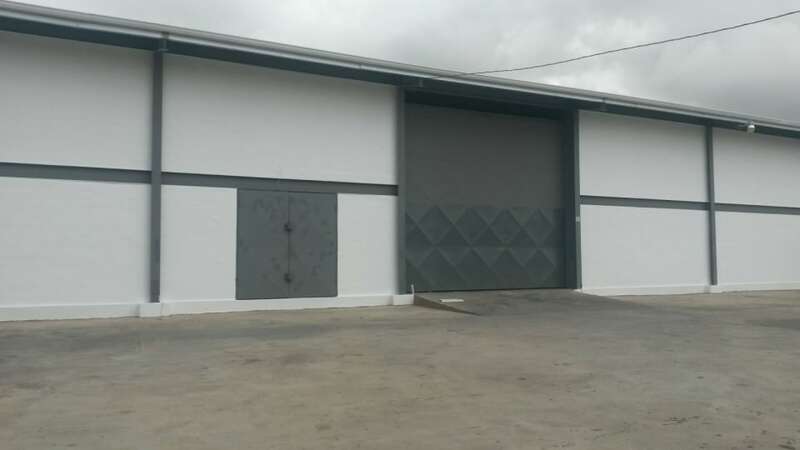 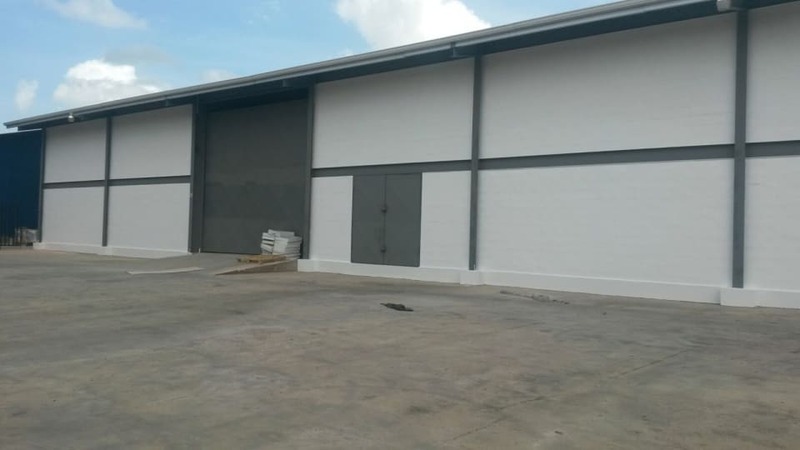 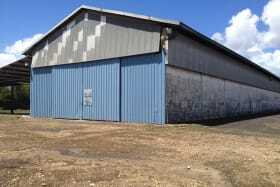 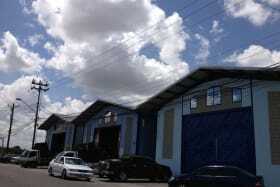 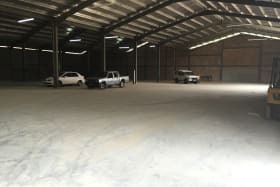 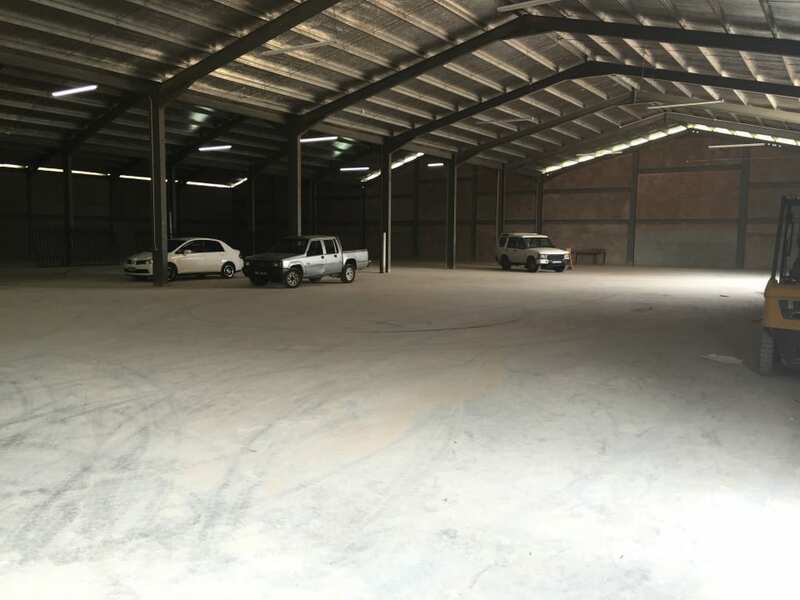 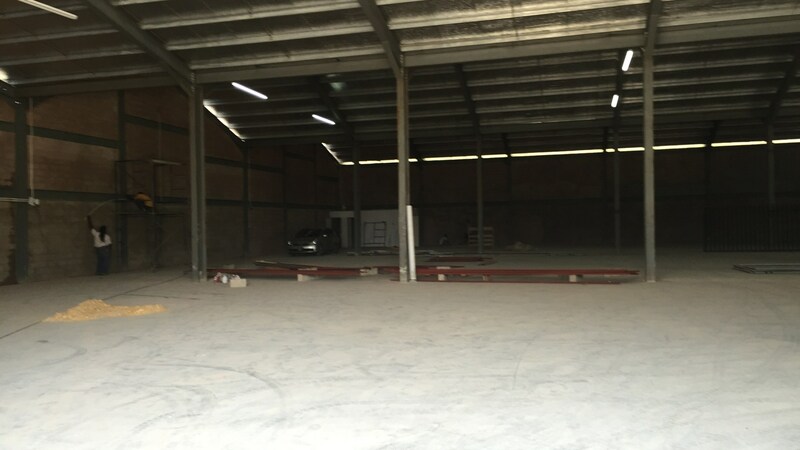 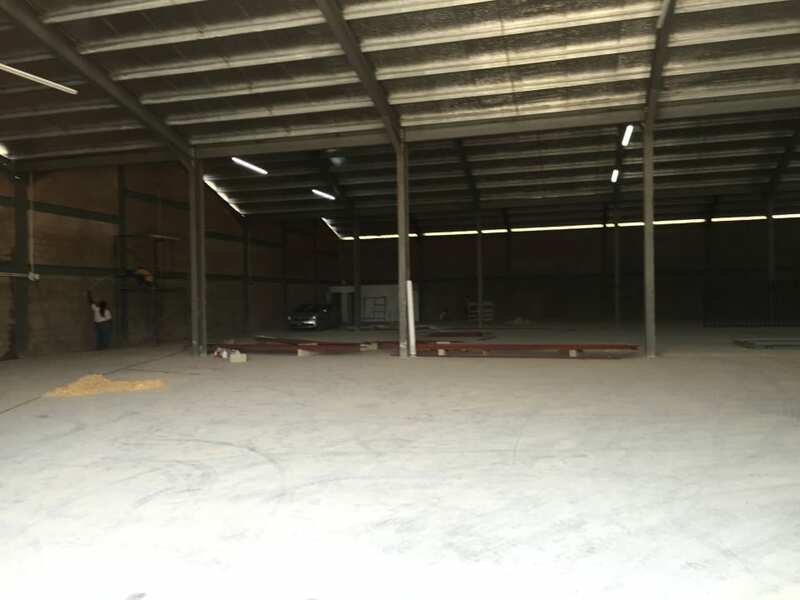 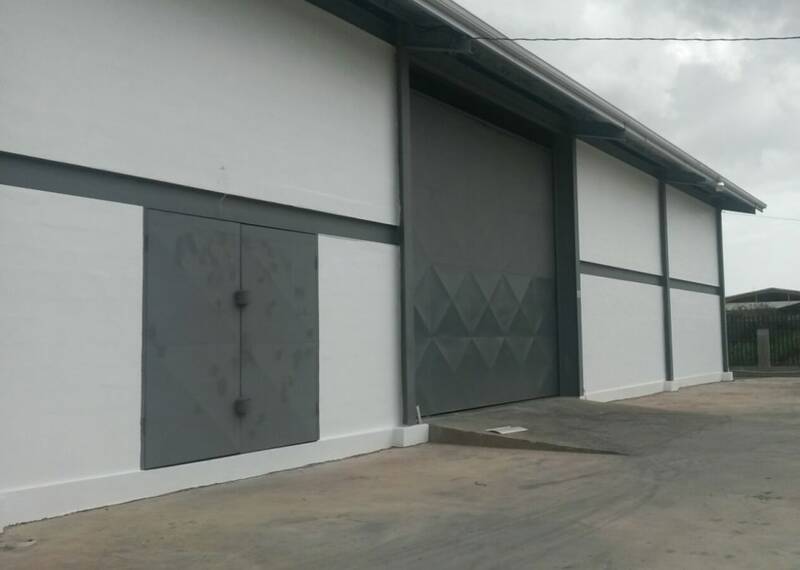 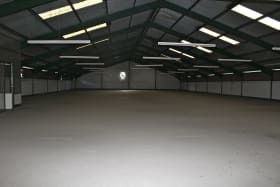 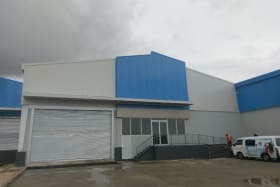 New warehouse building located in Chaguanas. 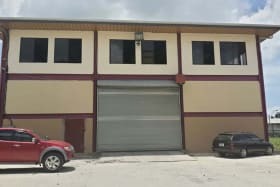 Easy access to the Highway and Caroni Savannah Road. 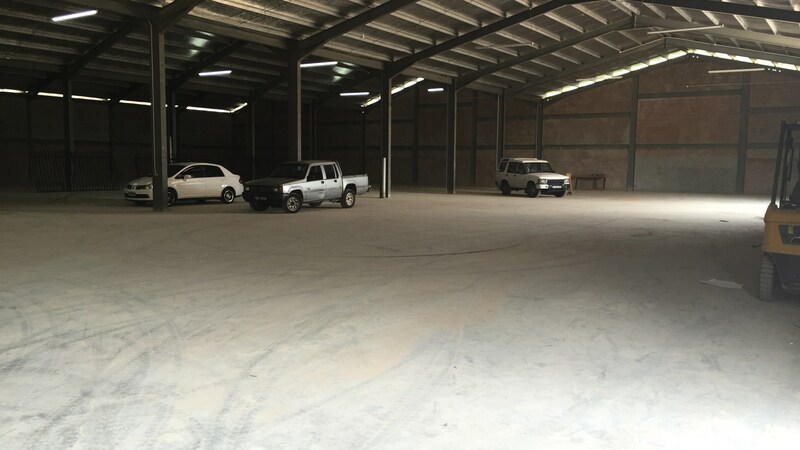 Parking for approximately 25 vehicles.